$1,000 Resort Credit at Nickelodeon Hotel and Resorts Punta Cana! Book a trip to the amazing Nickelodeon Hotel and Resort in Punta Cana by August 31st 2017 and get $1,000 in resort credits to use during your stay! 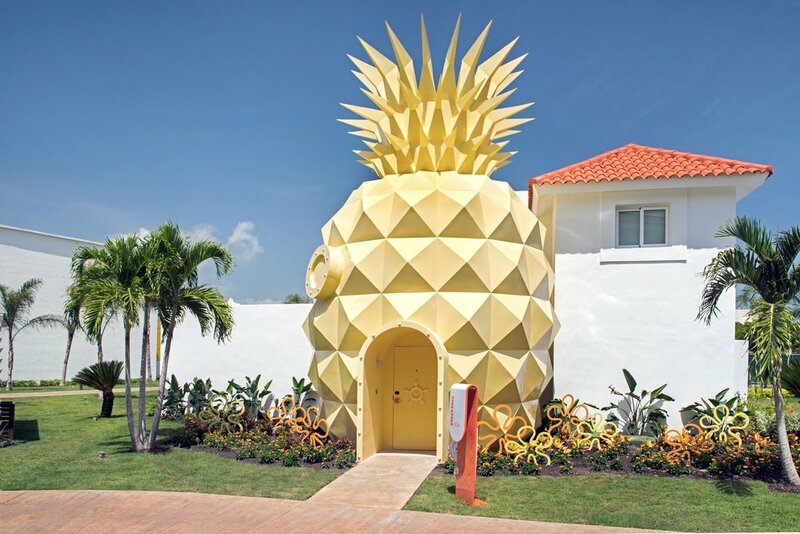 Nickelodeon Hotel and Resorts in Punta Cana is the ultimate getaway for families! 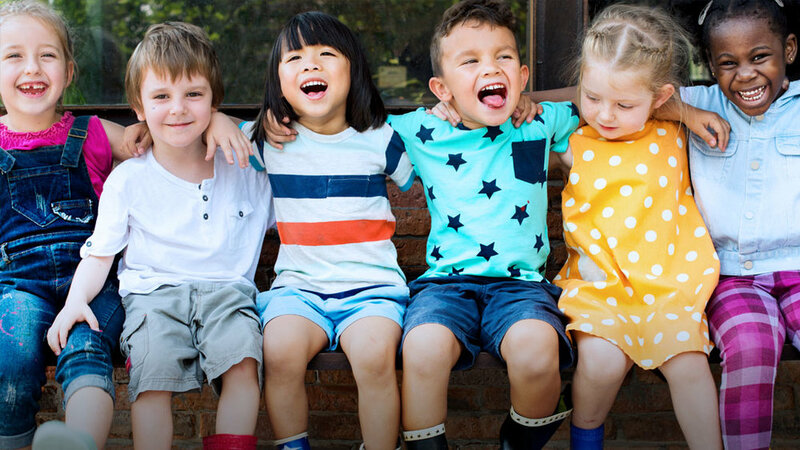 Take a look at all they offer! Click on the photos below to start the slide show! To get the $1,000 in resort credit you must travel between August 12, 2017 and December 22, 2017. Travel must be booked by August 31st, 2017. 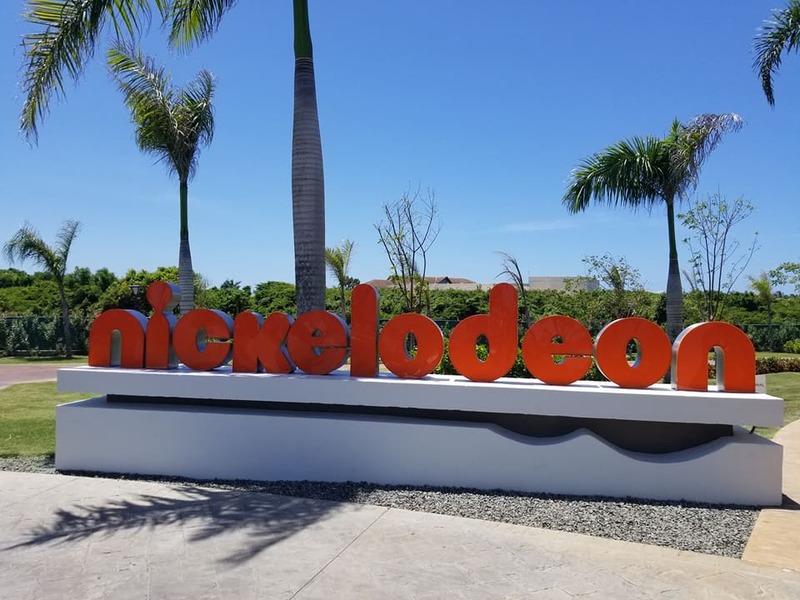 As Nickelodeon Hotel and Resort specialists we can offer you extra perks and specials when you book your Nickelodeon Hotel and Resort vacation through us! Want more info? 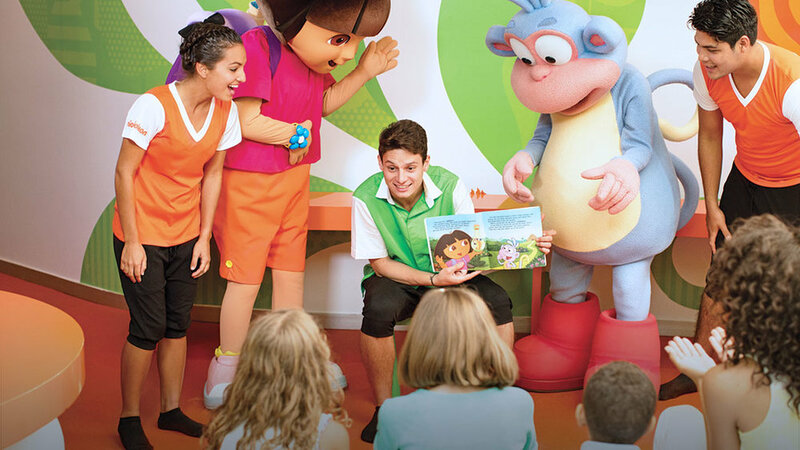 Contact our Nickelodeon Hotel and Resort specialists here today! Don't forget to "LIKE: our Facebook page HERE!